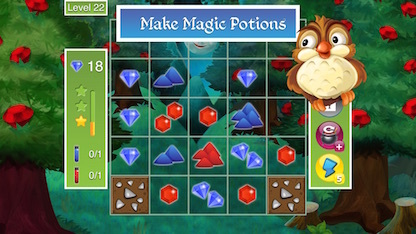 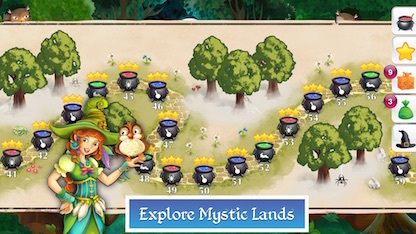 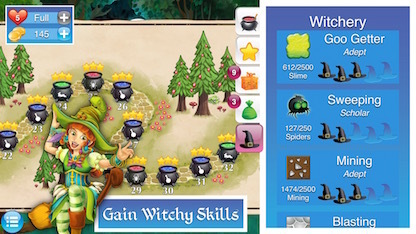 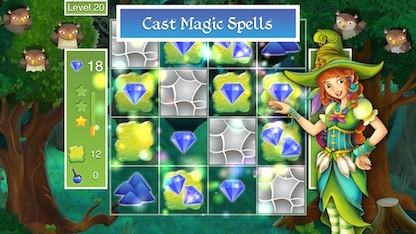 Cauldron Quest is a sliding tile puzzle game, where you swipe to move all the tiles at once. 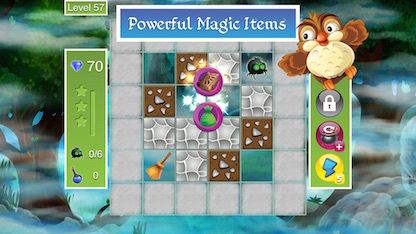 Create magic potions, sweep spiders, and burst slime in 60 unique and challenging magical puzzle levels! 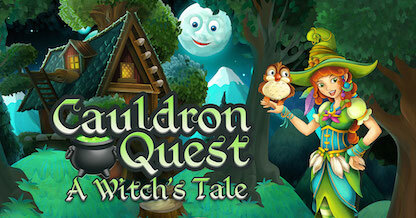 Available on iOS!